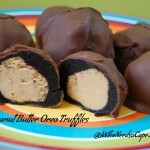 Oreo Balls No Bake Dessert | Who Needs A Cape? 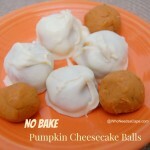 Who doesn’t love a no bake dessert? If you don’t love a no bake dessert I’m not sure we can be friends. I mean for real, making a really delish dessert without even having to turn on my oven? Yup that is my idea of a great time. 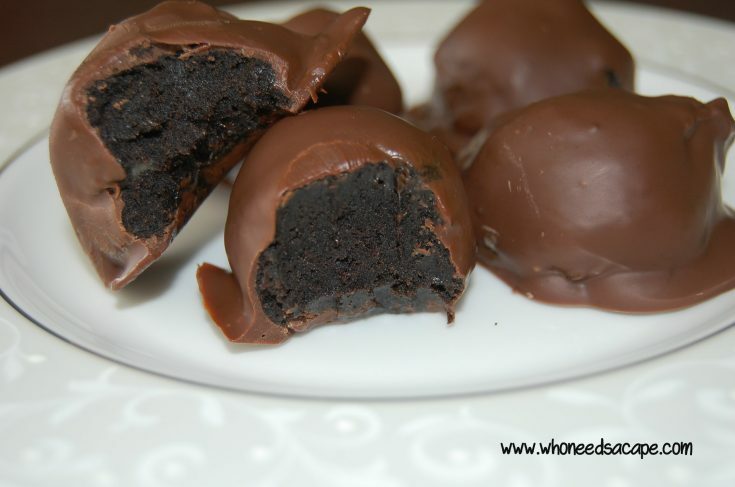 Oreo Balls No Bake Dessert is one of my absolute favorites to make! It’s going to be your favorite too – I promise! 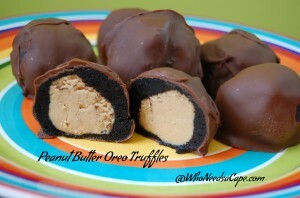 I make Oreo Balls No Bake Dessert for just about any occasion. Having people over? Make them. Going to someone’s house? Bring them. 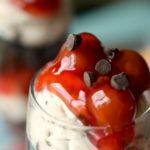 Have to make a school treat? an office snack? 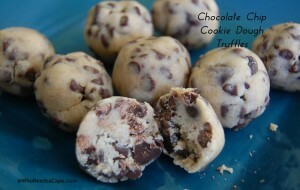 whatever you want they are the perfect dessert for them! I’m telling you – once you make this recipe you’re going to make it and make and make it again – there really isn’t any occasion that Oreo Balls No Bake Dessert isn’t perfect for! YEA! I used some peanut butter flavored oreos to make these – but to be honest I’ve made them so many times that I’ve used about every single flavor! So what I’m telling you is that any of the awesome Oreo flavors will work! It’s so much fun to change up your flavor of what you’re biting into but not having to change the recipe 😉 YEA! I love Oreos. I’m not alone on this am I? 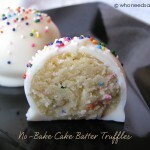 I know you’re going to want some more no bake ball/truffle desserts – you have come to the right place for sure. Here we go! Form into balls and place on wax papered cookie sheet. Any preference for the dipping chocolate, will chocolate chips work ok? oh I’m sure! I would personally use milk or dark chips but semi sweet would probably work 😉 Let me know how it goes! Oh wow that is just too easy! Coming to you from Mandy’s Recipe Box. Thanks for sharing!!! 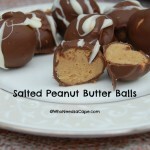 Seriously, 3 ingredient recipes ROCK! I’ve made these at Christmas time and I love that they are so easy! Thank you for linking up at the Weekend Kitchen Link Party last week — be sure to link up this weekend too (ends Monday at midnight). I LOVE 3 ingredient recipes 😉 Glad you liked this! These sound great. I’m going to try them out when I get the chance. Thanks for sharing! They are really delish 😉 thanks for stopping by! These look AWESOME!! Thanks for sharing! Did you use the minature p/b Oreos? That’s all I can find here where I am! Thanks! No I used the full size – 🙂 I’m sure you could use mini – you would just have to use more! How long does it normally take to set? Like, how long do you leave it in the refrigerator? Also, is it safe to assume that you leave in the filling when you crush the cookies? I just want to be sure I understand this correctly. I am a new baker lol so just getting used to sll of the terms. Shoot – I am trying to remember – this recipe is easy I promise. Yes leave the cookies whole when you crush them – the filling is part of it. I think I let mine set up for at least an hour? I can’t remember. I sometimes put the dough in the freezer for 15-30 minutes before forming balls – it makes it easier when it’s super cold (NOT FROZEN). 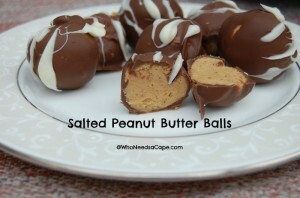 These are a holiday favorite in our house! Could you roll these in powdered sugar instead of dipping in chocolate?